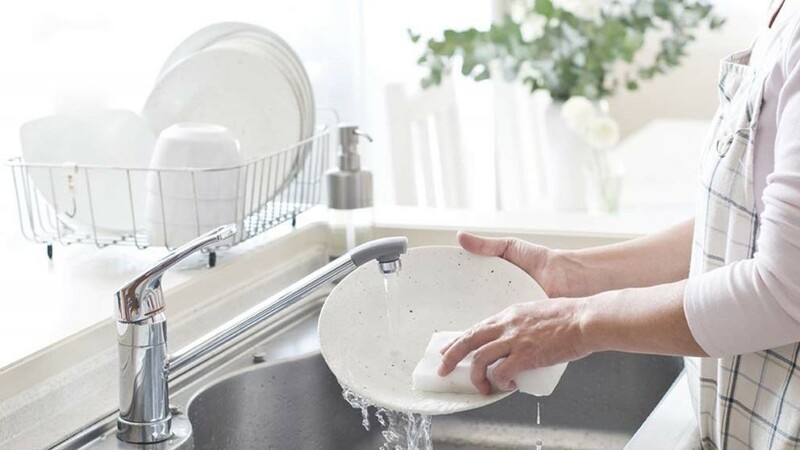 Lemon GreenTea: Tips to make dishwashing fun with "Mighty Mom"
Tips to make dishwashing fun with "Mighty Mom"
Dishwashing doesn’t have to be a difficult task especially this Christmas season even though you are expecting stacks of it. Here are a few tips to make your life easier. Get a reliable dishwashing liquid! This is very important because your dishwashing liquid will be your sink-buddy so better choose the best and most user-friendly like the Mighty Mom Dishwashing Liquid. As the name suggests, ‘Mighty Mom’ is mighty against tough stains and germs because it is a degreasing, deodorizing and anti-bacterial dishwashing liquid soap that comes in the traditional lemon scent or the uniquely Filipino-kalamansi fragrance. It’s very wise to have a standard sequence in washing dishes. You could wash glasses first, then the spoons and forks, and end with the plates when the sink gets less crowded. You could have your own version but make sure to stick to that process as it makes dishwashing faster and more efficient. Make dishwashing fun for you and try to find cool items that perk up the chore like having a colorful sponge or using dishwashing liquids with pumps. Instead of lifting the soap every now and then, use one with a pump like the Mighty Mom Dishwashing Liquid. To be more energetic, the product has Lemon or Kalamansi scents as well. 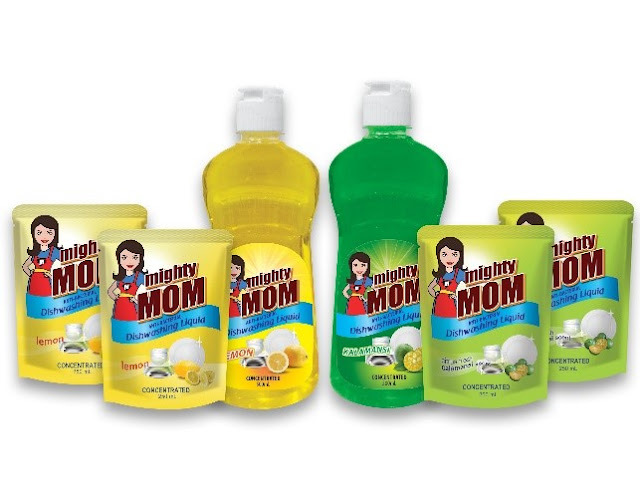 Have the best holidays with Mighty Mom Dishwashing Liquid, available in 1 Gallon Lemon, 1 Gallon Kalamansi, 250mL Lemon, and 250mL Kalamansi at SM Supermarket, SM Savemore, SM Hypermarket, Robinsons Supermarket, Shopwise, Metro Gaisano, Wellcome, AFPCES, Pioneer Center, Fisher Supermarket and San Roque Supermarket. For faster and hassle-free transactions, Mighty Mom Dishwashing Liquid can also be bought online at Marketa.